I love to help others and be of service to others. And I am certain most of you like and love to be of help and be of service to others. But, let me tell you something you have not heard before: you are selfish, and so am I. Let us agree on something, mentoring others or helping the needy is a selfish act we need in order to help ourselves. We are selfish takers and the people in need are the generous Givers. These generous Givers, in their strength, as we mentor them, they empower our weakness. In their need, they feed our hungry souls. In their poverty, they enrich our poor characters. So, before we boast about our glory of helping others, let us remember, we are actually helping ourselves. Next time we help mentor and guide someone, let us just look her/him in the eyes and say, thank YOU. Thank you for helping us become better. 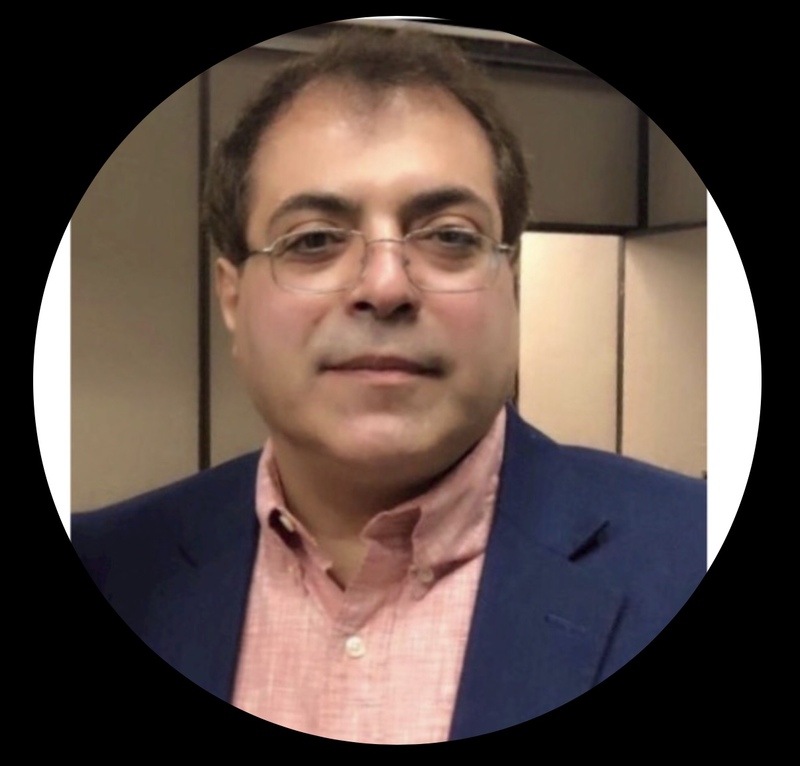 About the Author: Dr. Abraham Khoureis is a “Humanist-believer” who utilizes his writing ability to enlighten others and bring societal changes.